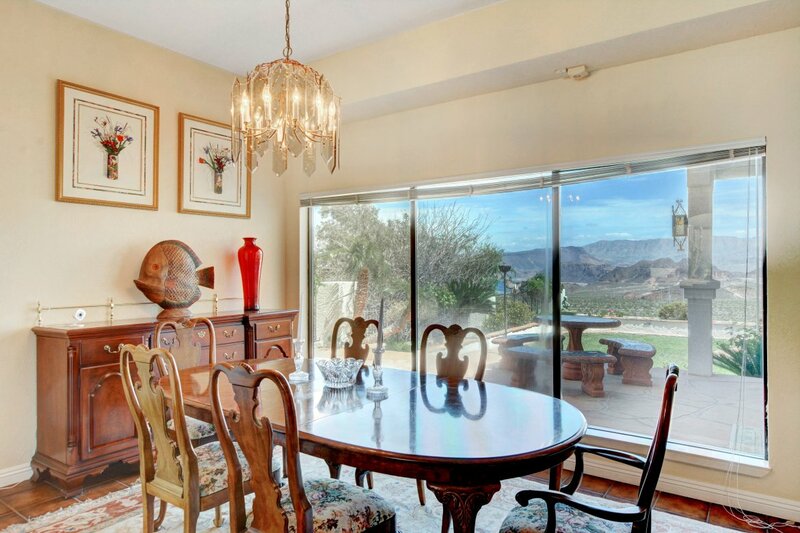 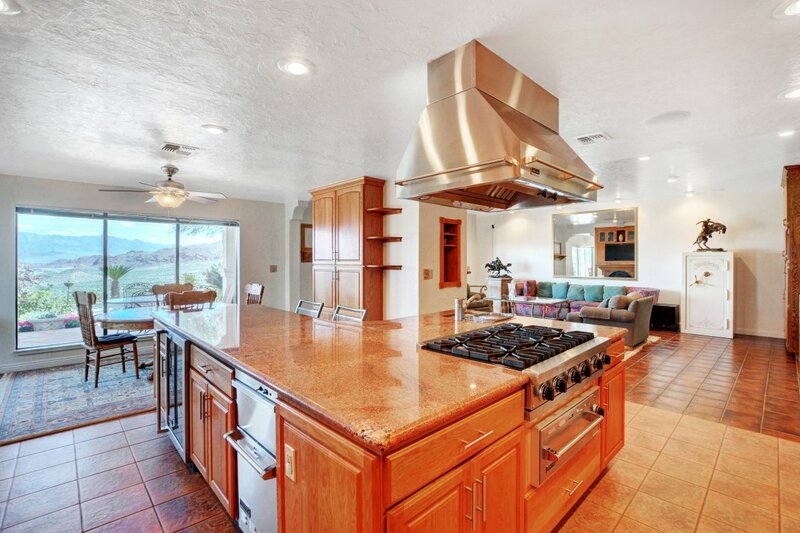 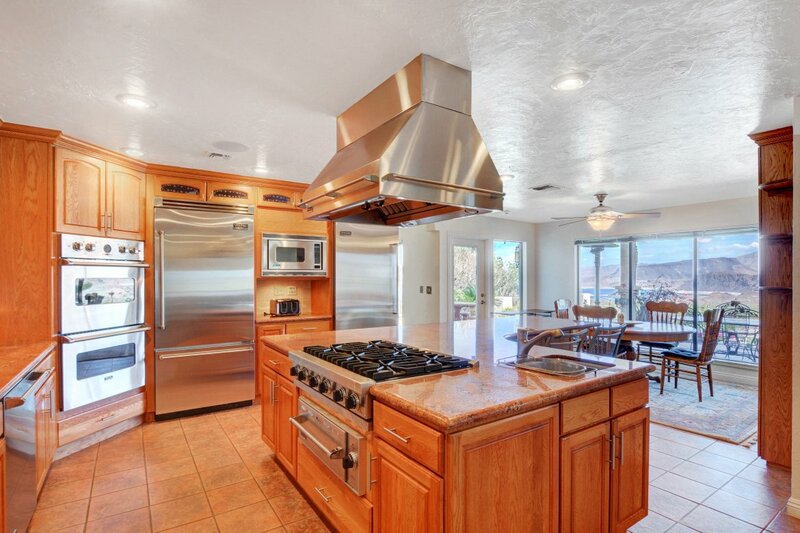 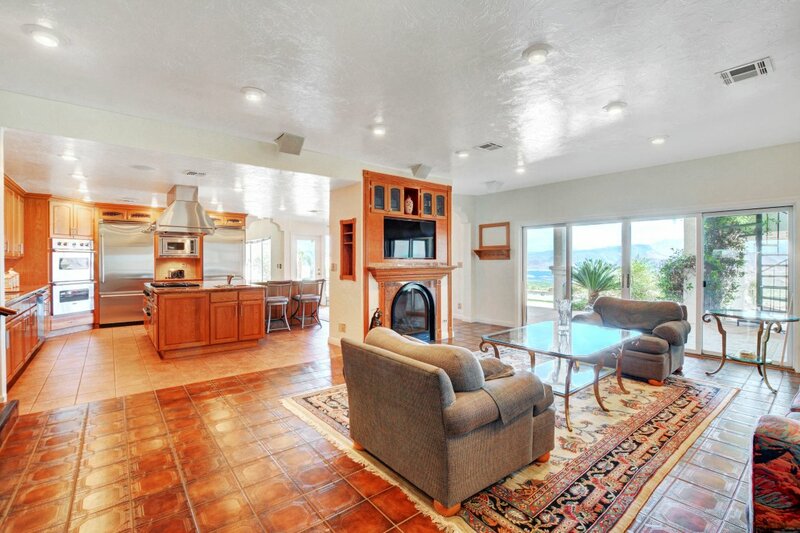 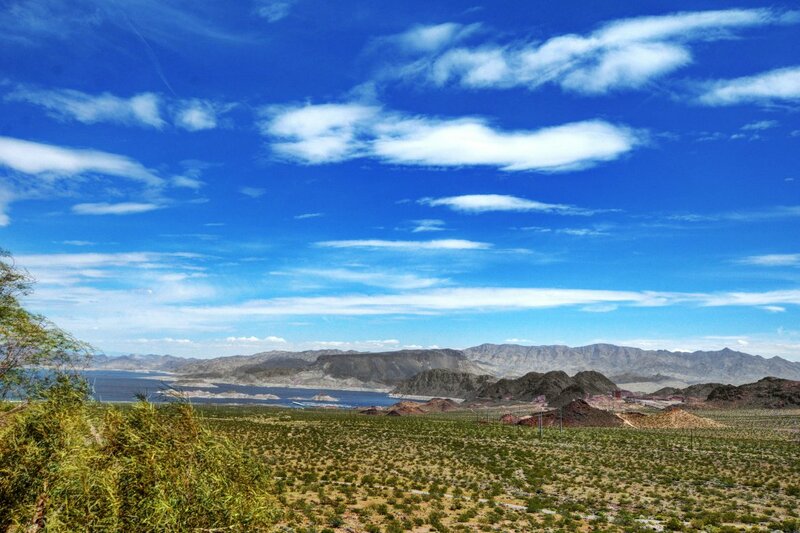 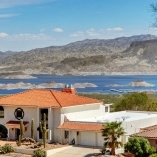 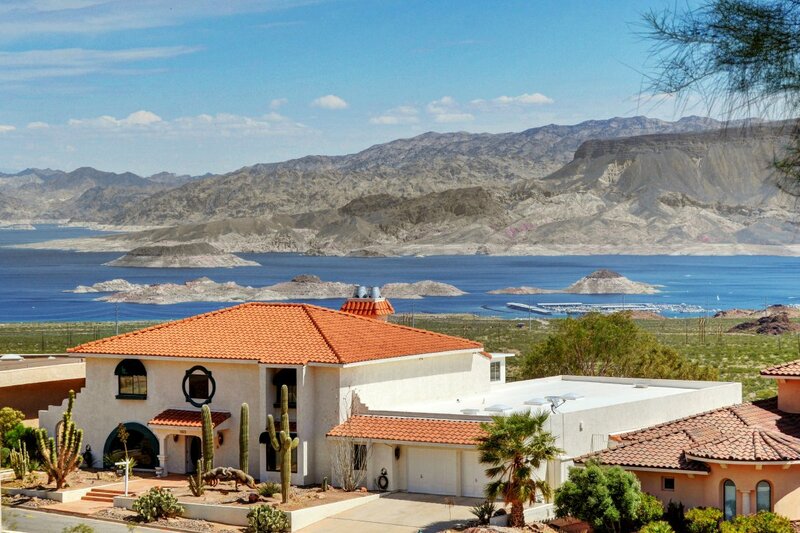 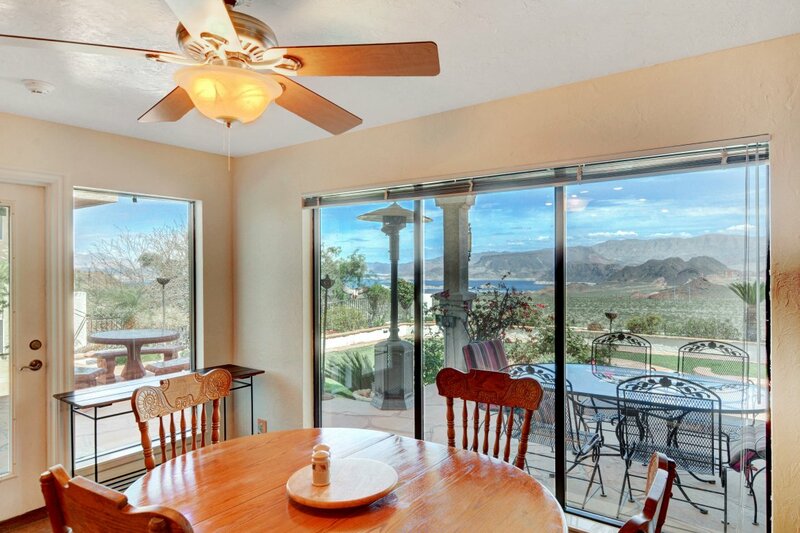 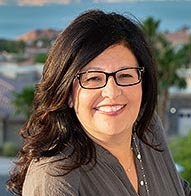 Amazing custom home bordering National Park with unobstructed views of Lake Mead! 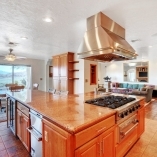 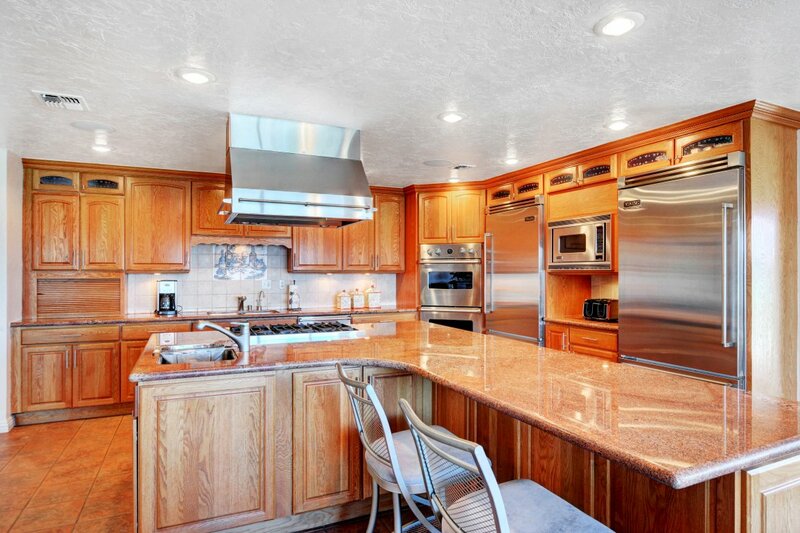 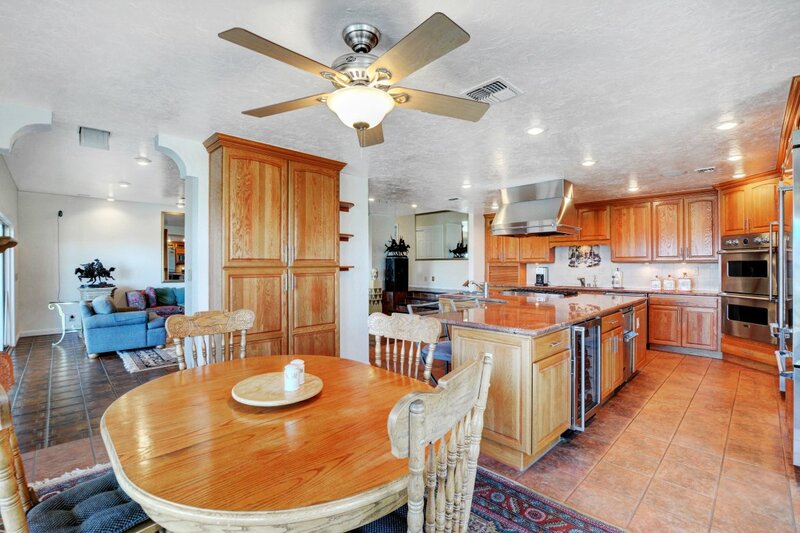 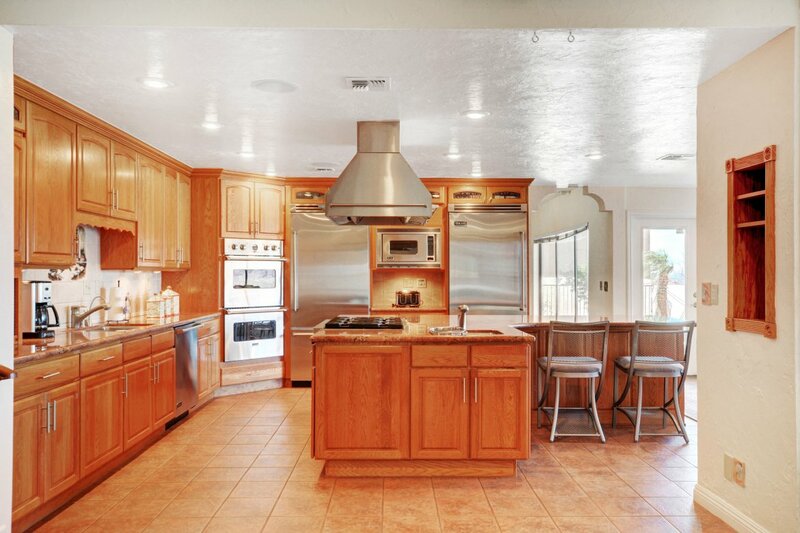 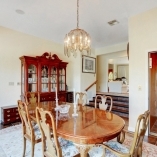 The main level features a redesigned island kitchen equipped with Viking appliances and opens to adjoining family room. 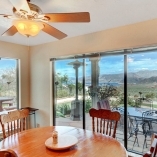 Expansive windows throughout the home, coupled with sliding doors provide the opportunity to bring the outdoor setting in. 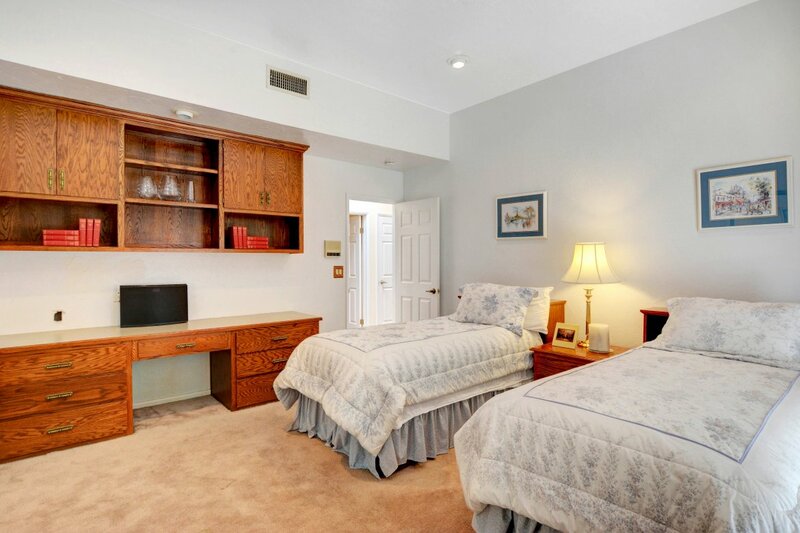 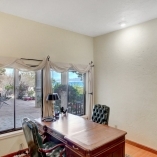 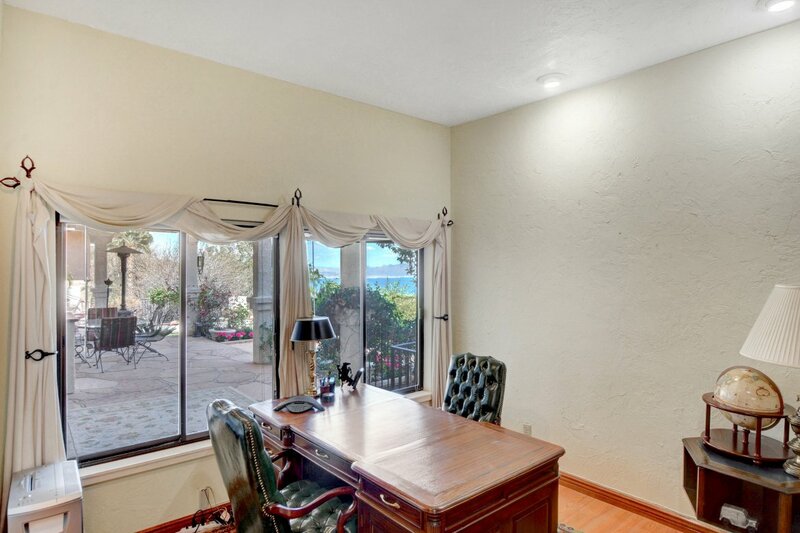 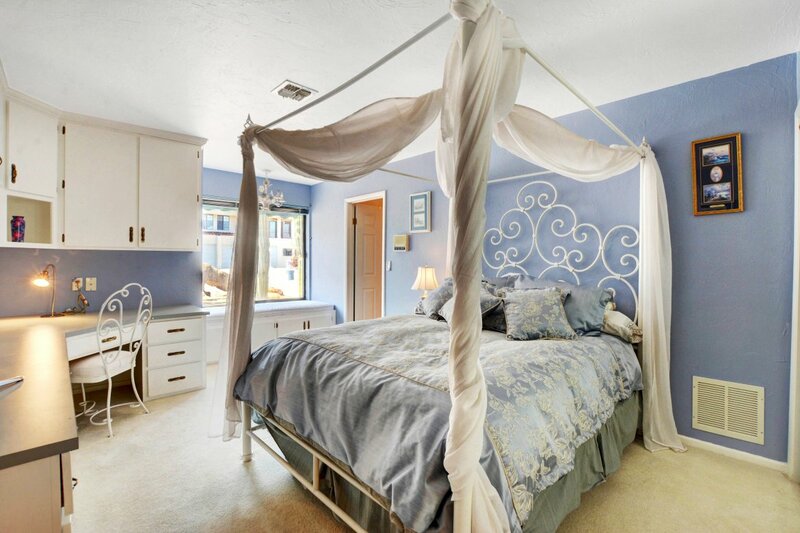 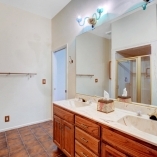 Generous master suite, junior suites and study. 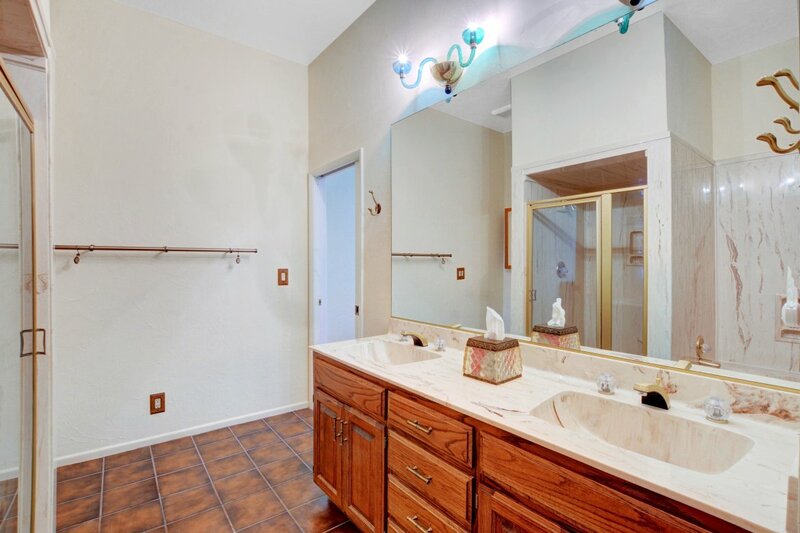 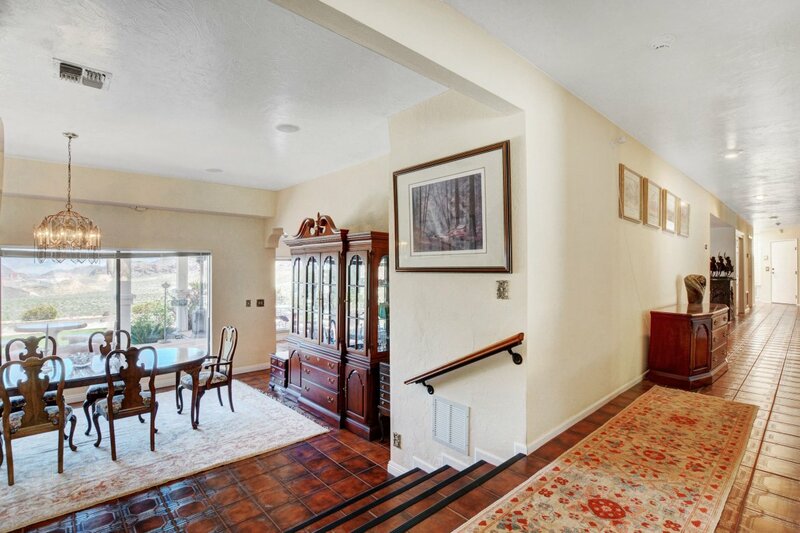 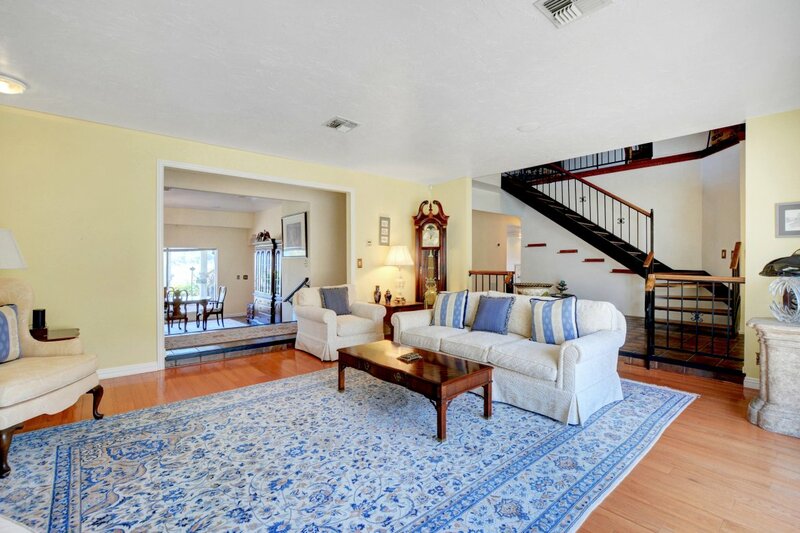 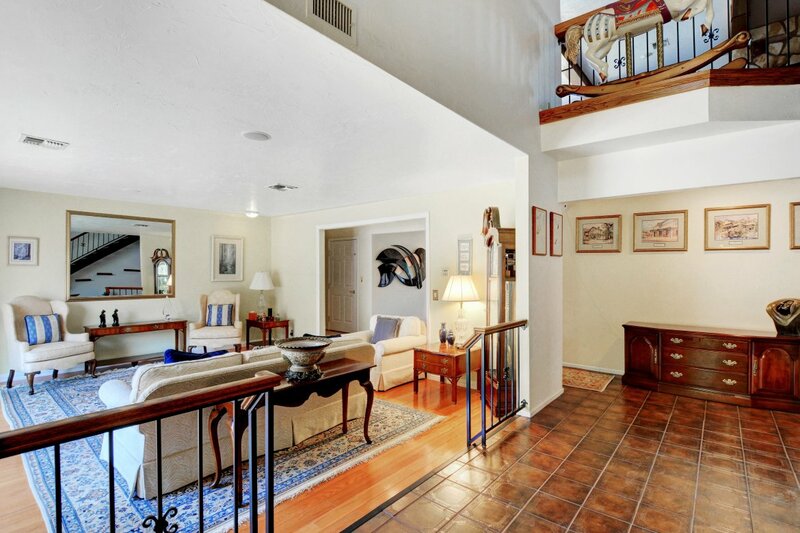 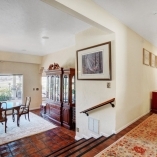 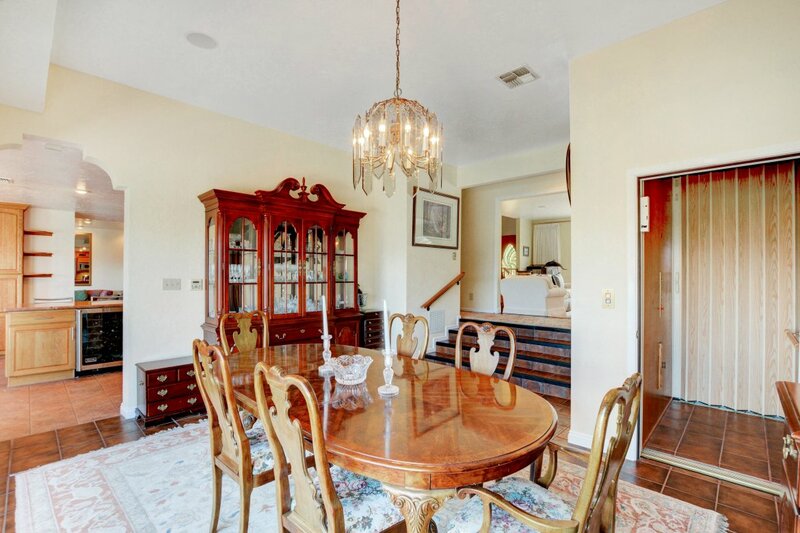 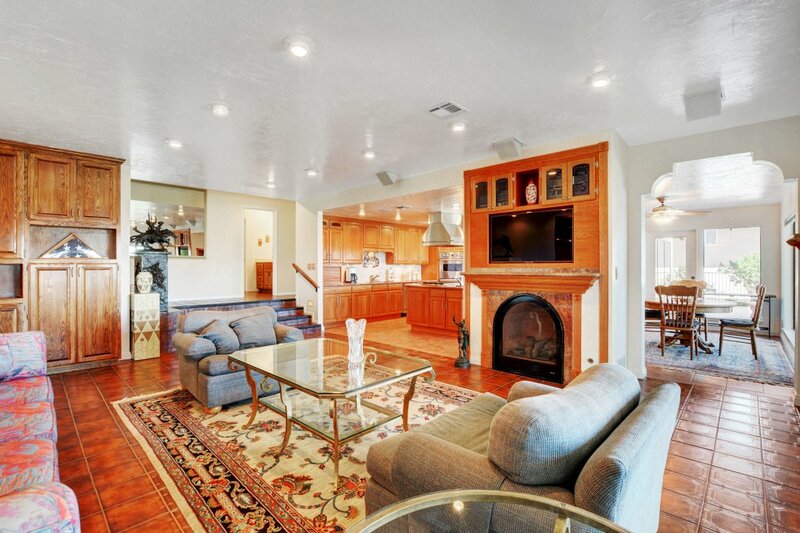 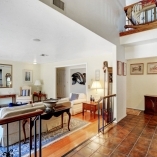 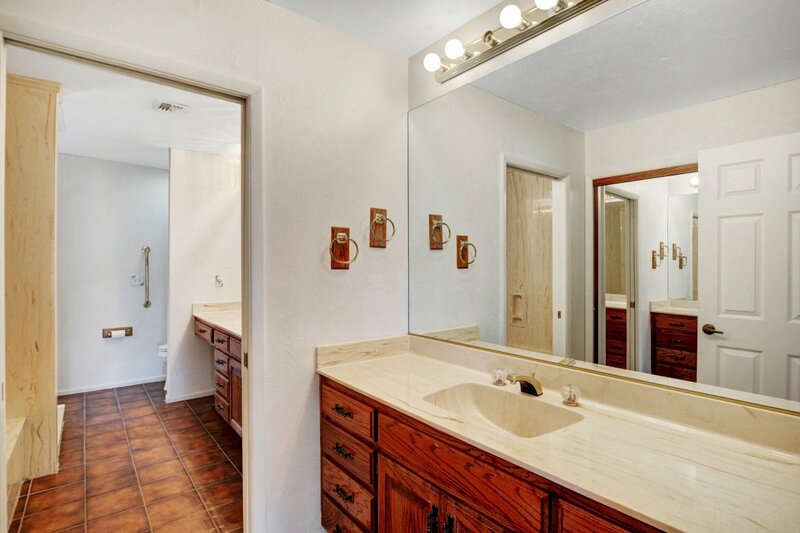 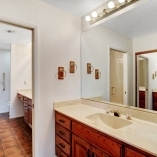 Elevator, great room, exposed beams, fireplace, sun room and forever lake views!